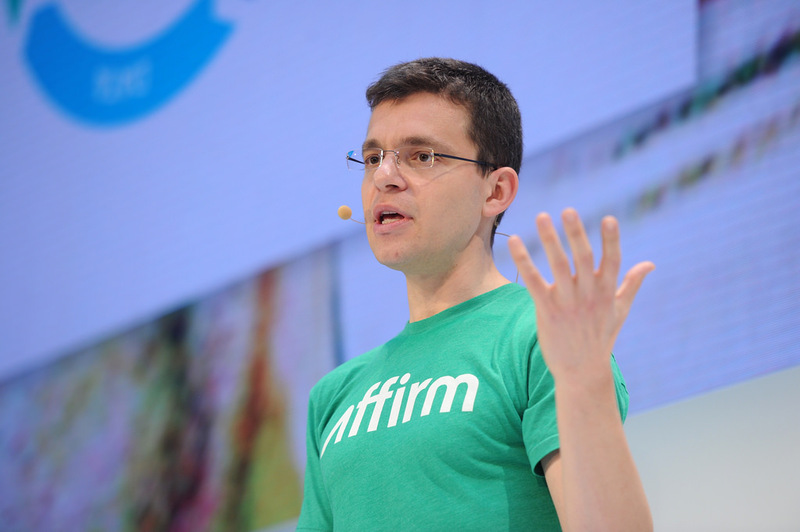 Affirm - the online lending startup led by PayPal co-founder Max Levchin - has raised $300 million Series F funding led by Joshua Kushner's Thrive Capital, with participation from new investors Ashton Kutcher and Guy Oseary’s Sound Ventures, Baillie Gifford, Wellington Management and Fidelity, and returning investors GIC, Founders Fund, Spark Capital, Ribbit Capital, Lightspeed Venture Partners, and Moore Asset Backed Fund. Affirm has now raised $800 million in total funding, with this round valuing the company at $2.9 billion according to Axios. Thrive Capital is getting a board seat at Affirm with its investment. The company has also announced new additions to its board and executive team. Former Groupon executive Silvija Martincevic is joining as Chief Commercial Officer, former PayPal executive Greg Fisher is joining as Chief Marketing Officer, ex OpenTable CEO Christa Quarles is joining as an independent board member. 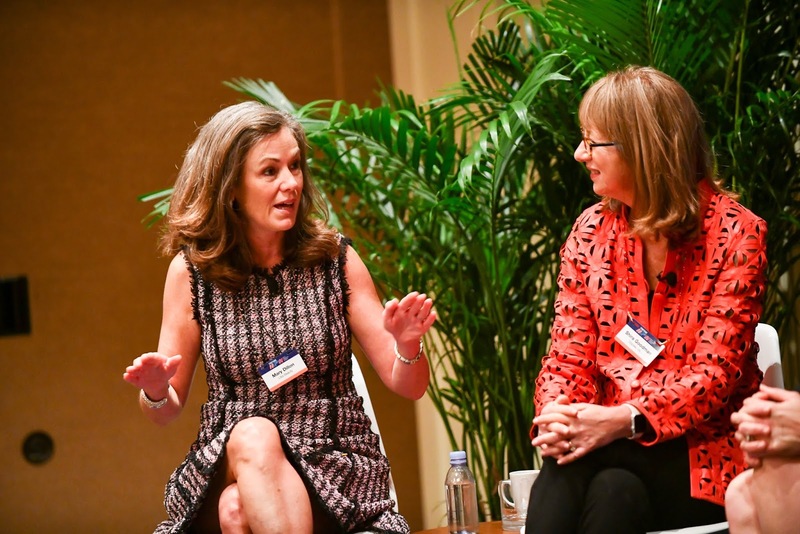 (Left) Former OpenTable CEO and new Affirm independent board member Christa Quarles. Affirm, which allows its customers get loans of up to $15,000 to purchase goods and services at more than 2,000 US merchants, says it saw a loan volume of more than $2 billion in 2018. In recent months the company has made its service available at popular shopping spots like Walmart, Verizon Visible, Warby Parker, and Room and Board.